After a long string of rumors and leaks that Southwest Airlines would start routes to Hawaii it’s finally official. The airline has said that they’re going to start selling tickets to Hawaii sometime in 2018 and will offer the flights soon. While the airline is saying that they’re going to start flying to Hawaii they’re not ready just yet. Southwest’s aircraft need to be certified to fly the route with ETOPS (Extended-range Twin-engine Operational Performance Standards). ETOPS is a certification that is given to aircraft to fly more than 60 minutes away from the closest suitable airport, something that you do frequently on mainland to Hawaii flights. 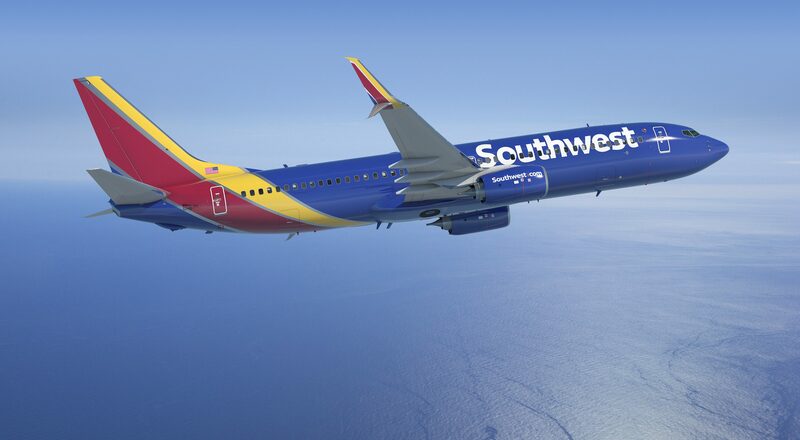 Southwest has said that they’re going to start with using their Boeing 737-800s with ETOPS ratings to fly the route but will phase them out later on with 737 MAX aircraft. No schedule or pricing information was released in this announcement and only covers the confirmation that the airline will be expanding to Hawaii. 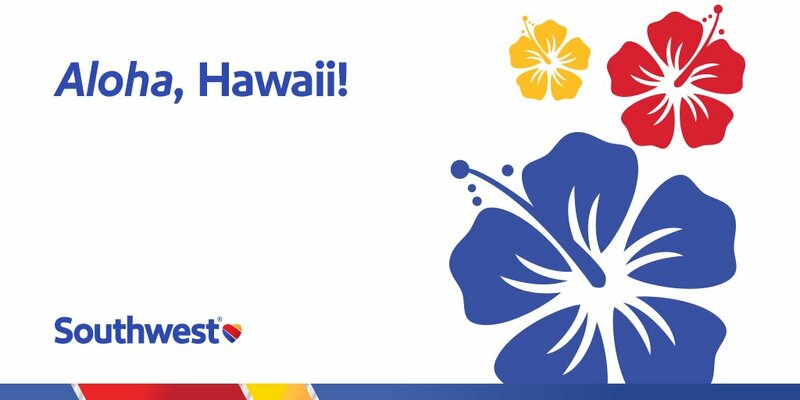 I’m excited to see that Southwest is expanding their service to Hawaii and with even more competition we could be seeing prices dropped between the major carriers. Southwest will likely change things up for their Hawaii service including offering meals and more entertainment options for the 5+ hour flight to the islands. Kids grab your beach towels we’re going to Hawaii!